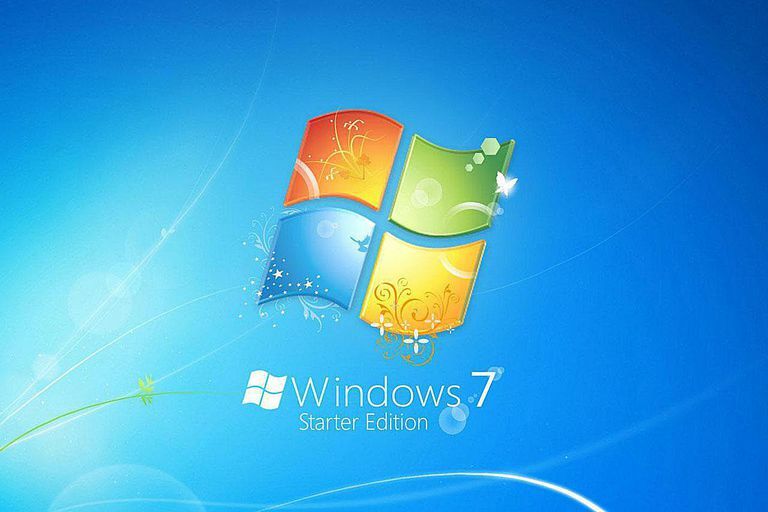 What is Windows 7 Starter Edition? Most people who have been following news about Windows 7 know that there are three primary editions (Home Premium, Professional and Ultimate) to choose from. But did you know there's a fourth edition, known as Windows 7 Starter? It's not well known, but as people explore Windows 7, they're starting to wonder if this edition is for them. Read on to find out. The most important thing to know is that Windows 7 Starter edition is exclusively for use on netbook computers. You can't get it on a standard PC (nor would you want it, in most cases.) It is currently offered as an upgrade on a number of netbooks, including the Dell Inspiron Mini 10v and the HP Mini 110. On both systems, it's a $30 upgrade from the base operating system (OS), which is Windows XP Home edition for both. One feature that will be most missed is the ability to change your desktop look. Don't like the background you get? Sorry, Charlie; you have to live with. Note that you also can't watch DVDs. But if you can live without those features and want the stability and strong performance of Windows 7, it's an option worth considering. Also, think about upgrading that netbook to a regular version of Windows 7. One thing the Microsoft blogger referenced earlier is the ability to run a non-Starter version of Windows 7 on a netbook. That's a good choice if you have the money to upgrade; first, however, be sure to check out the netbook's system specs and compare it to Windows 7's system requirements. If you can run it, we would recommend upgrading, since Windows 7 is a huge improvement over Windows XP. One important misconception some have about Windows 7 Starter is that you can't open more than three programs at once. This was the case back when Windows 7 Starter was still in development, but that limitation was dropped. You can have as many open programs as you want (and your RAM can handle). Is Windows 7 Starter Edition a Good Option? Windows 7 is very limited, there's no doubt about that. But, for the main uses of a netbook, which normally revolves around surfing the Internet, checking email and the like, it will do the job just fine. We would recommend shelling out the extra money for it. If you need your OS to do more, upgrade to a regular version of Windows 7 or consider moving up to a non-netbook laptop. They're coming down a lot in price, and offer small size and more bang for the buck than ever.